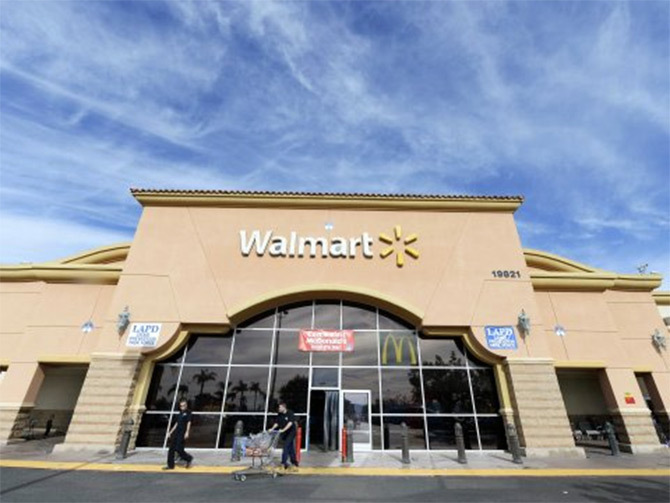 Retail giant Walmart has the world’s largest number of employees. Take a look at world’s 10 largest employers, according to a ranking by 24/7 Wall St.
Walmart is the world's largest company by revenue in 2014. Founded by Sam Walton in 1962, it has over 11,000 stores in 27 countries. 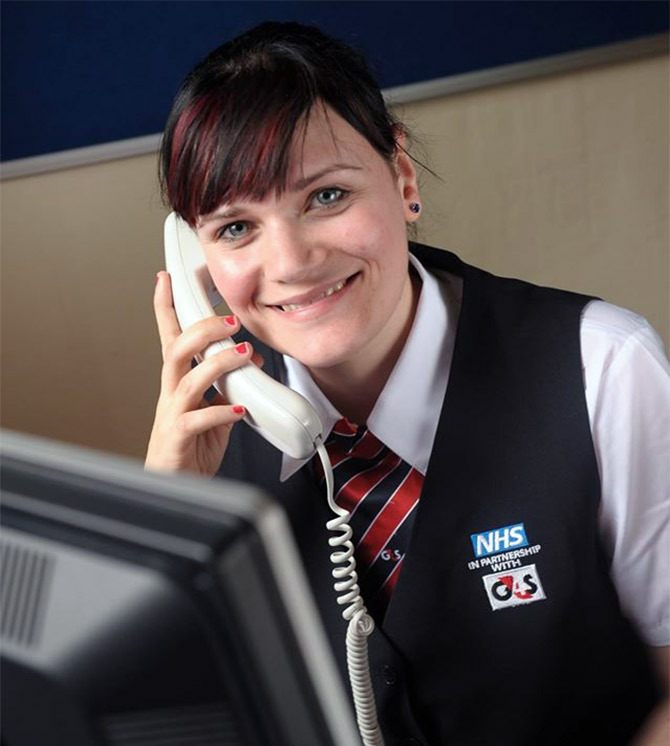 A British multinational security services company, it has operations in around 125 countries. 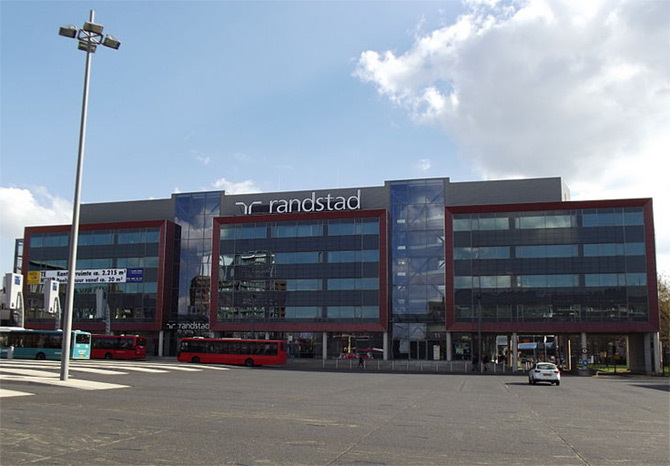 Founded in the Netherlands in 1960 by Frits Goldschmeding, Randstad Holding is world's second-largest HR service provider , with services in 39 countries. Founded in 1937, Volkswagen is the biggest automaker in both Germany and Europe. 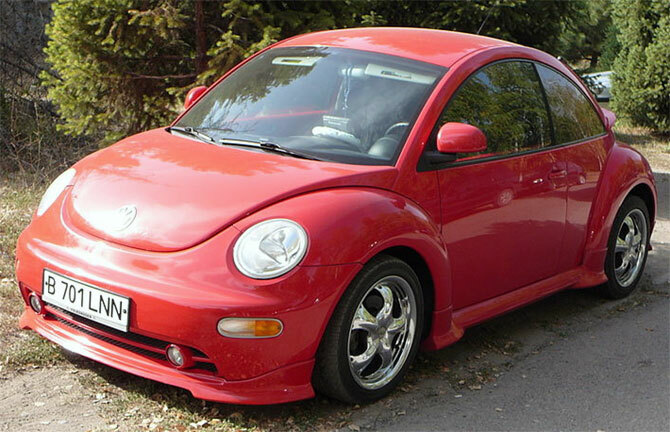 Some of the world’s best selling cars are from Volkswagen’s stable. PetroChina Company Limited is a China’s biggest oil producer. 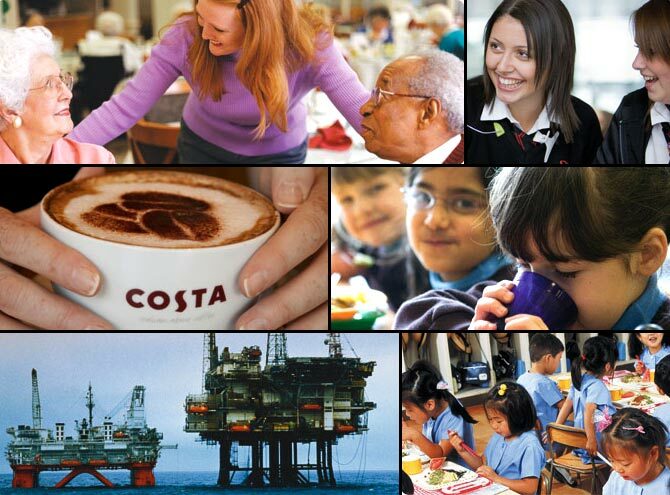 Compass Group plc is the largest contract food service company in the world with services in over 50 countries. 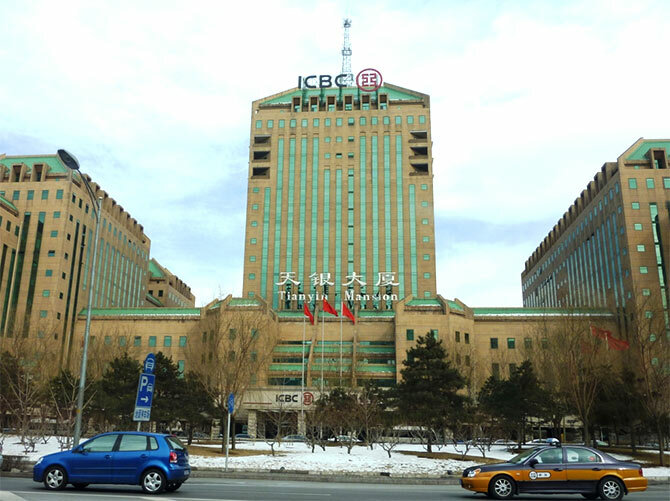 Agricultural Bank of China is one of the ‘Big Four’ banks in China. 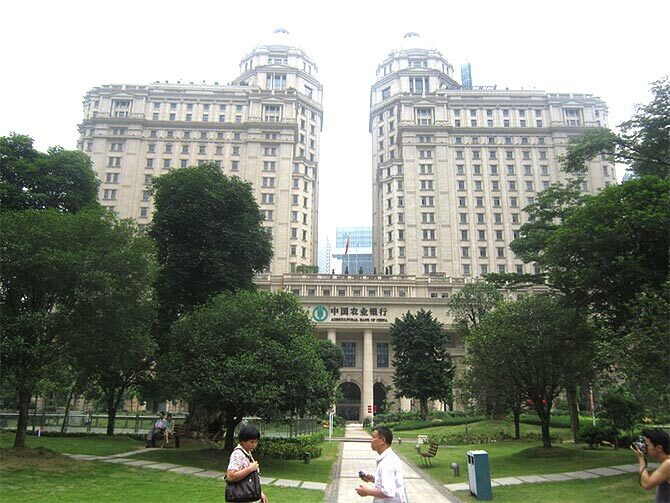 Founded in 1951, Agricultural Bank of China is China's third largest lender by assets. Founded in Copenhagen, ISS (Integrated Service Solutions) offers cleaning, property, catering, security services and facility management. 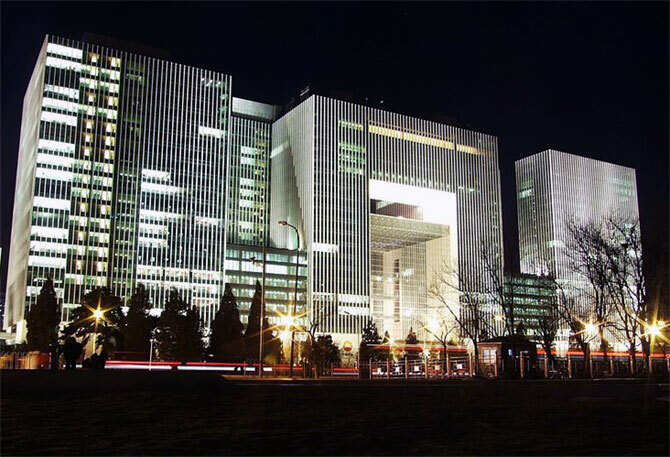 Industrial and Commercial Bank of China is the largest bank in the world by total assets and market capitalisation. Brothers Richard and Maurice McDonald started the business in 1940. 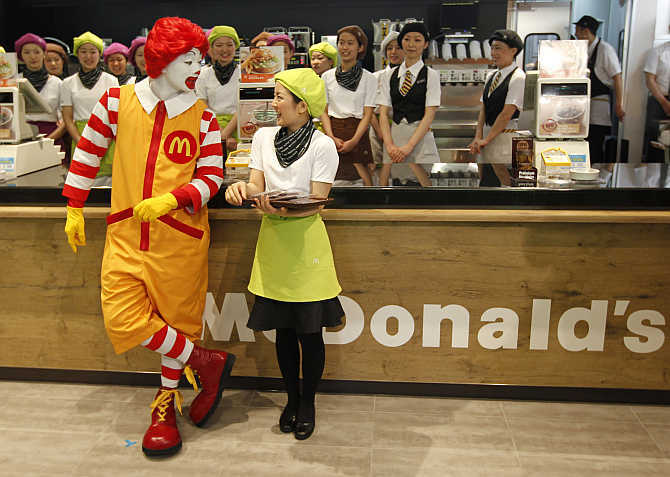 McDonald's Corporation is the world's largest chain of hamburger fast food restaurants, serving around 68 million customers.